This Fire Ignition Battery Pack Charger was specifically modified to charge the Cell Pack Solutions Verine DFE Pebble Gas Fire Ignition Battery. To charge a battery pack put the power plug into a convenient mains socket. After connecting the charger with the battery pack the red charging indictator lights. In order to avoid overcharging disconnect the battery from the charger after charging time end, typically 14 – 18 hours for the Verine DFE Pebble Gas Fire Ignition Battery. To stop charging, disconnect the charger from the mains supply before removing the battery from the charger. 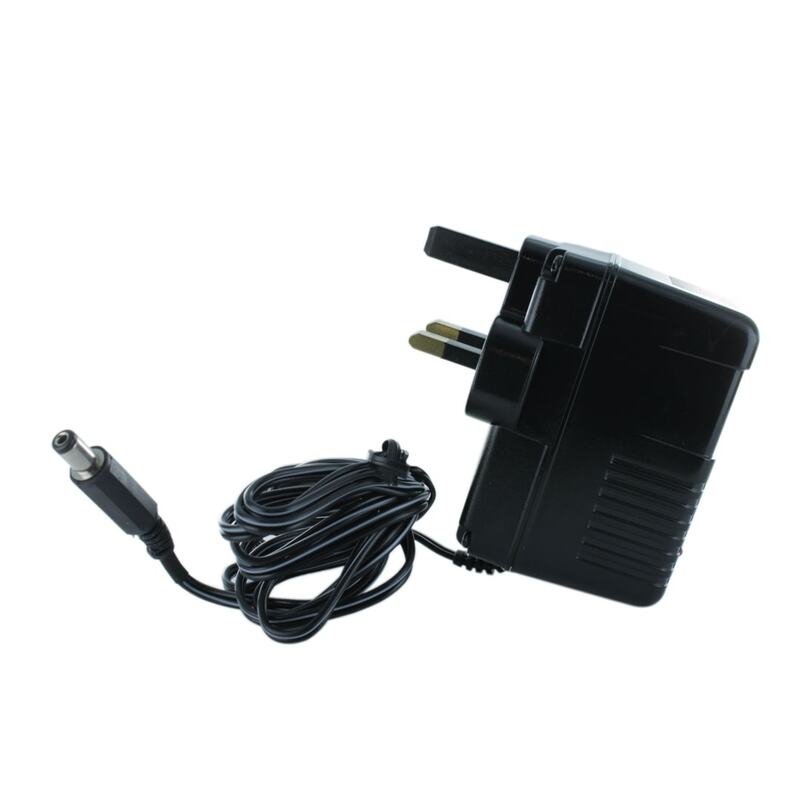 This charger may also known be known as a Powerjack 6-8 or CUCH96D. Cheaper than original part and does the same job, quick delivery (2 days). I required a new battery charger for my Verine Gas Fire and was quoted over £140 by the manufacturers for a replacement. A quick web serach and I phoned up and spoke to someone who advised me exactly what I needed for about£20. Great Service -I know where to come to get the replacement battery pack as well now.